Have you ever thought of cleaning your overhead water tank in your house or apartment, where you live? Do you even know, the water tank also needs regular cleaning? Yes, there is no doubt on that actually. Any type of water tank where it is overhead or sump, it should be cleaned at least twice every year. Plus, you have the flexibility to choose from doing the cleaning work by yourself or getting it done by professional water tank cleaners. In Bangalore, water scarcity and a growing number of multi-storeyed buildings and apartments require routine cleaning of the water tank. Because due to water scarcity, every drop of water should be stored in a clean place and used by people as little as their need. 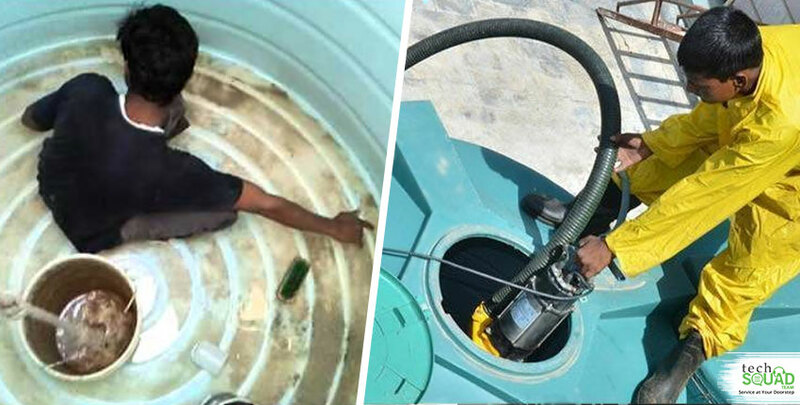 When you hire a professional service provider that offers water tank cleaning services Bangalore, you can relax and let them do the task. Taking help for professionals for water tank cleaning is better than doing it yourself. 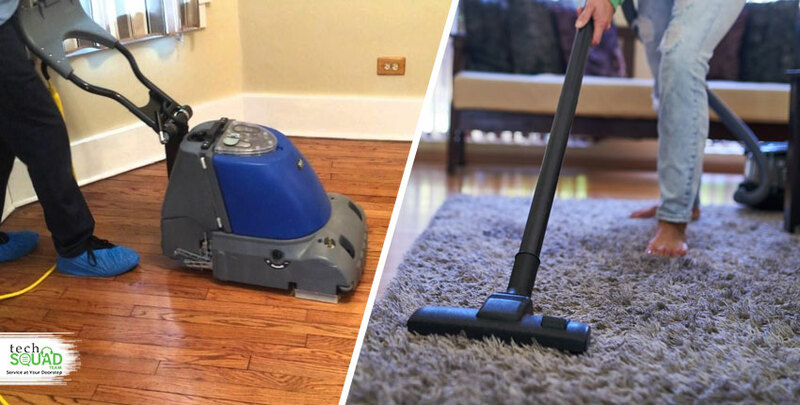 Because they hire trained experts, who can handle the cleaning task smoothly, and get things done much efficiently. They have proper training in using modern tools and cleaning equipment, and supplies that you may have to purchase. That expense can cost you more than the cost of hiring professional cleaners. But still, in this blog, we will share about only cleaning of the water tank on your own. So, be ready! Water Tank Cleaning on your own – Water tank cleaning may sound hectic, messy job but the end result will surely give you fresh and clean water throughout years. Here are the steps to clean water tank by professional cleaning service in Bangalore. Draining of existing water –The water stored in it previously, should be drained out and we know nobody likes wastage of water. But this step is essential to clean the tank. To drain out water, open the washout valve rather than a normal outlet valve. Once the tank is emptied, the next step is to the cleaning of the tank. Cleaning of the Interior of the tank – To clean the tank’s interior, you can take a high-quality cleanser or make your own cleaning detergent by mixing baking soda with water. The professional water tank cleaning agencies use the high-pressure jet to clean it. But if you want to buy the tool, then it will cost you more than hiring an expert. There is no need to enter the tank to clean its bottom, rather attach a brush to a pole and use it to clean the sidings and bottom. You need to scrub it vigorously because plenty of pollutants, algae, and other bacteria may be sticking to the walls. Remove the Sludge – Sludge is basically a mixture of thick liquid and solid components that settles down on the bottom of the tank. To remove the sludge from its floor, it needs a special sludge pumping equipment. The expert water tank cleaners can best perform this job. Wash the water tank – After scrubbing and removal of sludge, wash it off using a hosepipe. But remember, while the interior cleaning of the water tank is vital to remove all dirt and mud, its exterior should also be cleaned thoroughly. At the sidings of the exterior bottom, you need to scrub off all the algae, mud, and dust. For best result, you can fill the tank and leave it for a few hours. Then, stir it with a big pole or by using hand to wash the interior of it properly and then drain out the water again. While doing all the steps, keep in mind that not a minute of detergents will be left in the water tank. I hope this post will be a great help in the cleaning of water tanks. 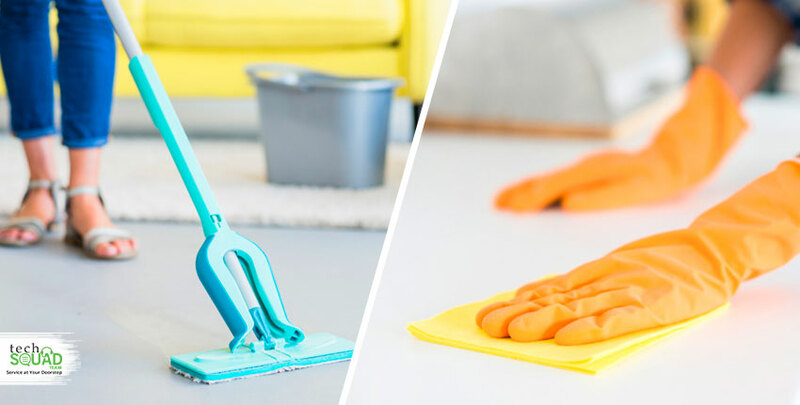 Whether you choose to do it yourself or hire a professional cleaning services in Bangalore, just make sure to not waste excess water while cleaning it. If you like this post, feel free to share with your friends, save water, and save life. And, if you are looking for a reliable water tank cleaning in bangalore, then don’t hesitate to contact us on 080-46535800 or visit our website www.techsquadteam.com. Our service is expanded to top areas in Bangalore like Marathalli, Basavanagudi, ulsoor, and many more.